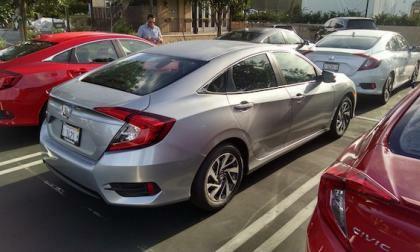 American Honda sets a new January sales benchmark spearheaded by the all new Civic. The numbers are staggering. 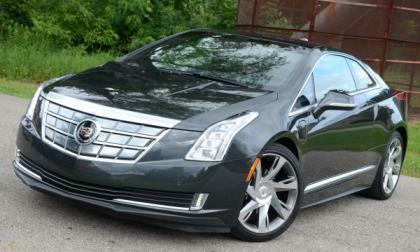 The folks at Automotive News announced yesterday that the extended range Cadillac ELR – essentially the luxury coupe version of the Chevrolet Volt – will not continue on into a next generation and with the ELR being one of my favorite vehicles on the market today – I am sad to hear that the beautiful electric Caddy coupe is headed for the automotive graveyard. 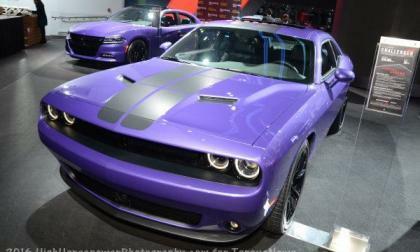 Although Old Man Winter was particularly harsh on some areas of the United States in January, that didn’t stop the Dodge Challenger and Dodge Charger from posting their best first-month sales ever – with both of these large, rear wheel drive cars bucking the small car trend thanks in part to low gas prices. It seems every automaker from General Motors to Mercedes-Benz is working on some sort autonomous technologies. 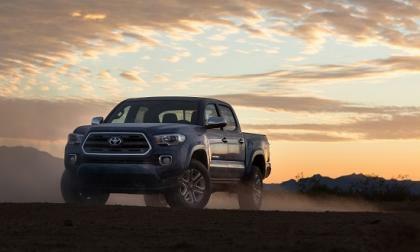 Luckily for those who care about driving, there are some automakers who are staying out of autonomous tech. 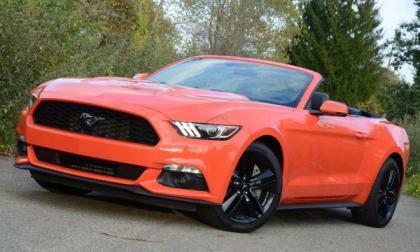 January 2016 sales figures are in for the Ford Mustang, Chevrolet Camaro and Dodge Challenger and this is one of those months that you should file under “T”, for Things that we didn’t expect – as the Mustang has once again dominated sales with the Camaro spike still unseen. 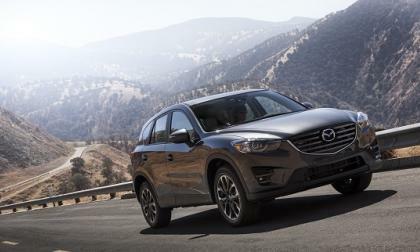 A serious recall on the CX-5 is underway. 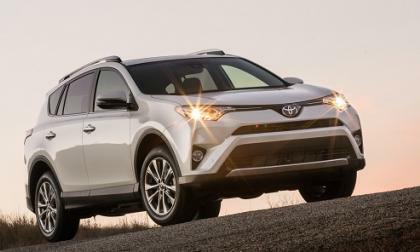 Are January’s sales an indicator of a broader trend? 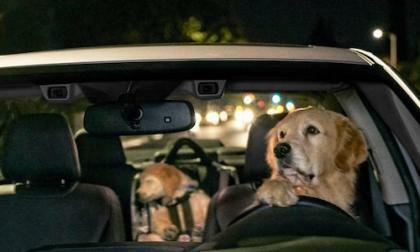 How fast was he driving a new Subaru Forester as he blew past the state police? 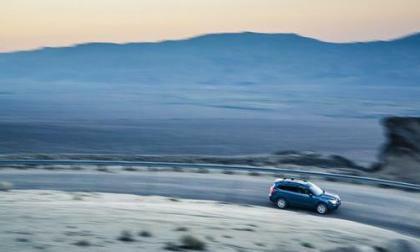 With Super Bowl 50 ads running in the millions, you won’t see tiny Subaru on Feb 7 when the Denver Broncos play the Carolina Panthers. 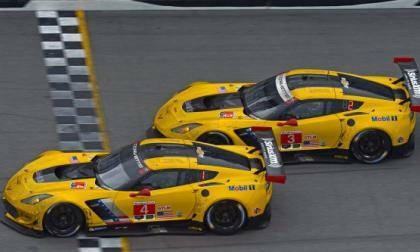 The Corvette Racing team came into the 2016 Rolex 24 at Daytona International Speedway with the hopes of taking home a second straight win in the GT LeMans class and in the end, the 24 hour race couldn’t have gone any better for the C7R teams – finishing 1-2 in the class and 7-8 overall in a thrilling last lap shootout. I’m one of those ‘Cool Cats’ that watch the Super Bowl for the commercials. 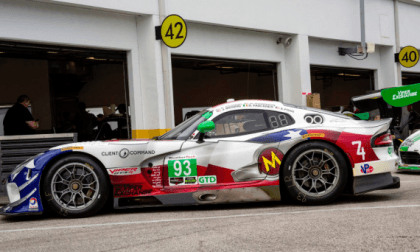 While the Viper Exchange.com team wasn’t able to claim a second straight win at the Rolex 24 at Daytona, the #93 Dodge Viper GT3-R gave the team a podium finish for the second straight year while the #33 team car overcame a late night crash to finish in 10th. 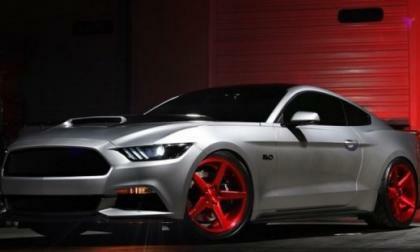 This 2015 Ford Mustang GT fastback was heavily modified for the 2015 SEMA Show in Las Vegas with a unique exterior, a custom leather interior and a supercharger that lifts the output to 718 horsepower – and you can buy it on eBay right now for just $62,500. 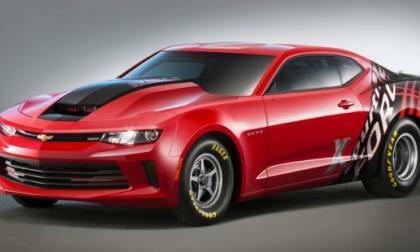 Two different 2016 Chevrolet Camaro coupes hit the Barrett Jackson Scottsdale auction block this past weekend and when the final gavel had sounded, the first 2016 Camaro SS and the first 2016 COPO Camaro race car had combined to raise $800,000 for charity – with NASCAR team owner Rick Hendrick taking home the new SS. 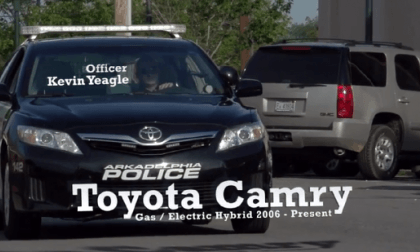 How did city managers, the chief of police and police officers react to using new Camry Hybrid cars for police vehicles? More RS Models From Audi Are Destined For The U.S. 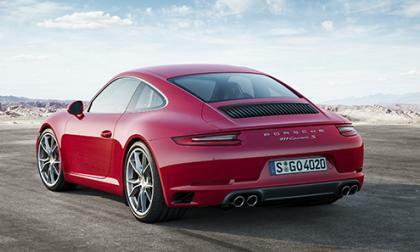 While Audi gives us a small taste of their uber-performance vehicles known as RS, Europe enjoys the vast riches. 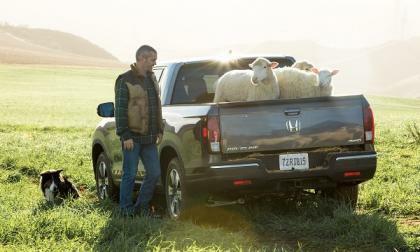 But an Audi executive says more models are coming. 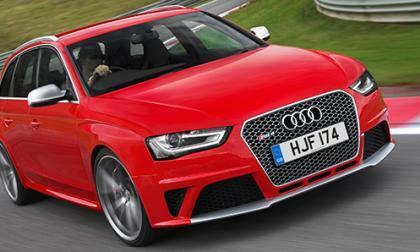 Read more about More RS Models From Audi Are Destined For The U.S. 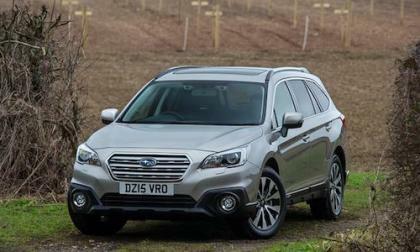 In the UK, you will be safer than other motorists if you drive a 2016 Subaru Outback fitted with the Lineartronic automatic. What sets it apart? Lasek in the Subaru WRX STI rally car can’t handle the snow and ice at Sno* Drift Rally. What happened to Lasek and Drew? No surprise here. 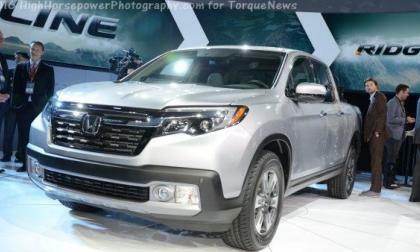 The much anticipated next generation 2017 Honda Ridgeline was second only in popularity among our readers in 2015, to Civic Type-R. The buzz continues. 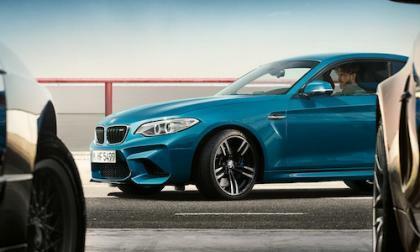 The new 2016 BMW M2 is ready to blow the doors off the competition. 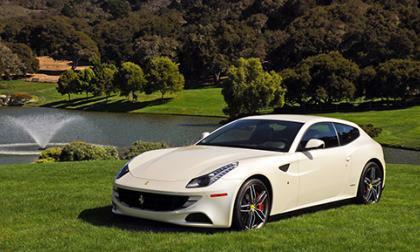 What are 5 cars the M2 will be conquesting? 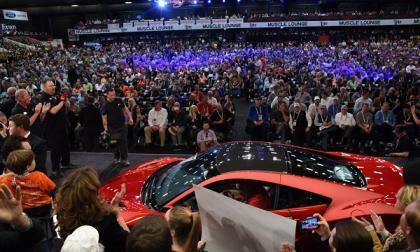 Rick Hendrick pays $1,200,000 for 2017 Acura NSX VIN #001 at Barrett Jackson Auto Auctions, Prescott, Arizona with all proceeds going to charity. 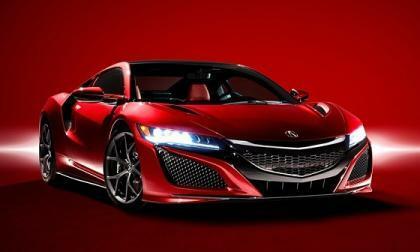 What better way to launch the most exciting car in Acura history. 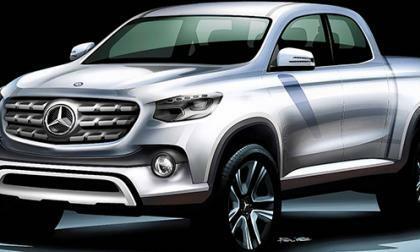 Last April, Mercedes-Benz announced that it would be building a new midsize truck for certain markets. At first, a lot of us thought it was a joke. But we soon realized Mercedes wasn't fooling around. 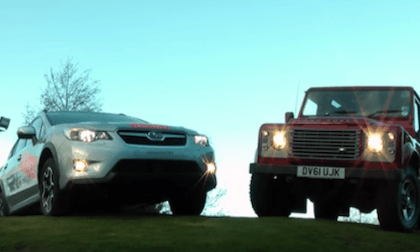 The 2016 Subaru Crosstrek competed with the Land Rover Defender across a series of difficult obstacles. Who wins? 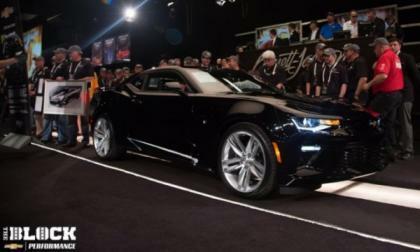 The first COPO drag racing package for the 2016 Chevrolet Camaro will be sold to the highest bidder tonight, when it hits the stage of the Barrett Jackson Auto Auction later today – and you can watch the action live on the Velocity channel as the COPO Camaro auction proceeds around 7pm EDT. Why did Lexus just commit the 2016 RC F to a race series? 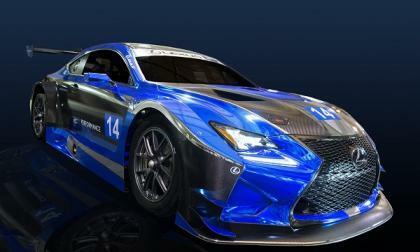 Read more about Why did Lexus just commit the 2016 RC F to a race series? 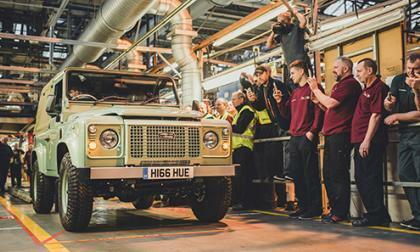 Today was a melon collie day at Land Rover's Solihull plant as the final Defender rolled off the line, ending a 68 year run of continuous production. 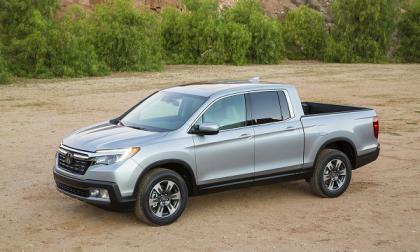 It looks like SEMA (Specialty Equipment Market Association) is anxious to accessorize your 2017 Honda Ridgeline, or at the least, measure it.